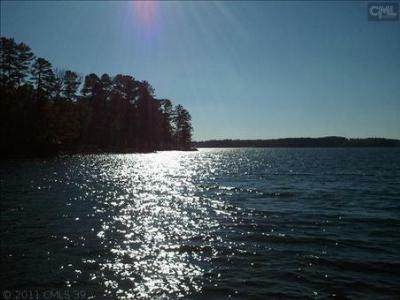 We are beginning this week with a closer look at the newest real estate listings for sale in Plantation Point of Lake Murray, SC. 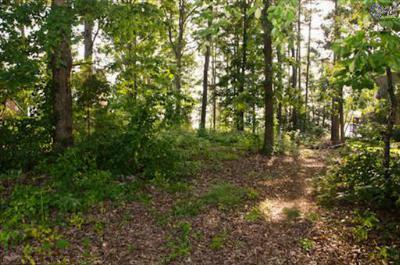 Are you looking for a perfect location to build your dream home? 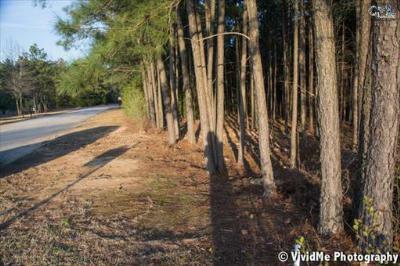 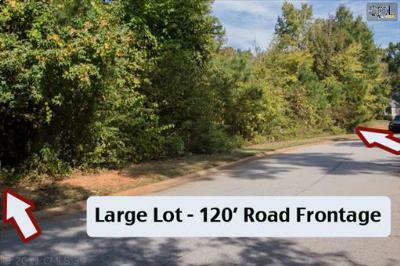 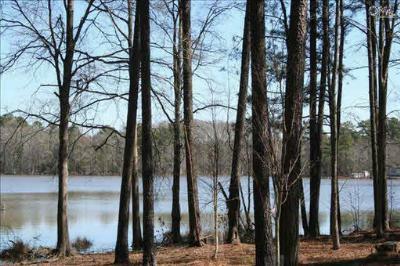 Take a look at these lots in Plantation Point. 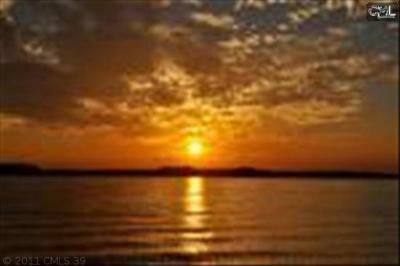 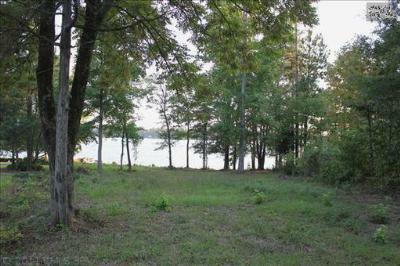 This upscale community is located directly on Lake Murray and has some of the best views around. 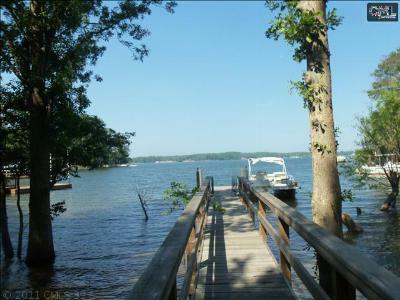 With deep water access and private docks, you can bring your boat along. 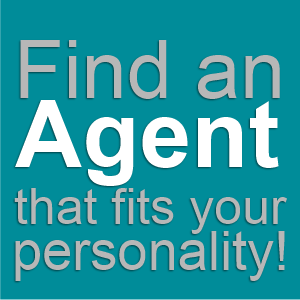 Call our agents today to find out more about this neighborhood, or to arrange a tour of your favorite homes. 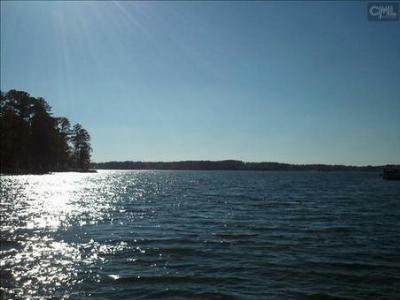 Additional information about the area can be found by following this link to a detailed guide about Lake Murray.